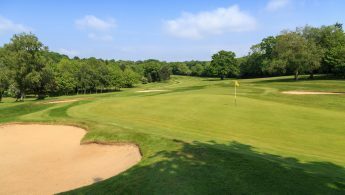 Hartsbourne Country Club is one of the most prestigious private members golf clubs in the south east of England and is now opening its doors to visitors and societies. The club is situated in Bushey Heath, on the county borders of Hertfordshire and Middlesex and within the M25. Hartsbourne has 27 individually challenging holes set in over 180 acres of beautifully manicured and mature parkland. 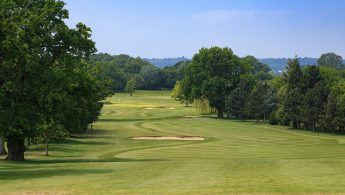 Known particularly for stunning views, Hartsbourne is a pretty and challenging course with very undulating greens. The course plays to a high standard all year round and the greens can be fast and true during the winter months too. 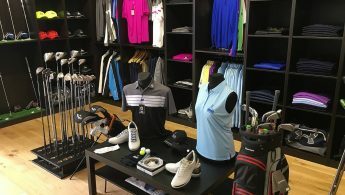 There is a new look and modern Pro-shop, Golf operations desk and golfers bistro restaurant and bar. 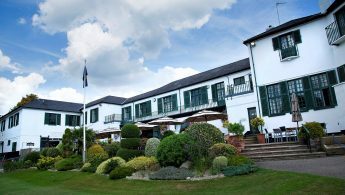 There is also a larger more formal restaurant and function area and the changing rooms ( equipped with visitor lockers, showers and a sauna) are first class There are also private rooms available to hire for breakfast or business meetings. 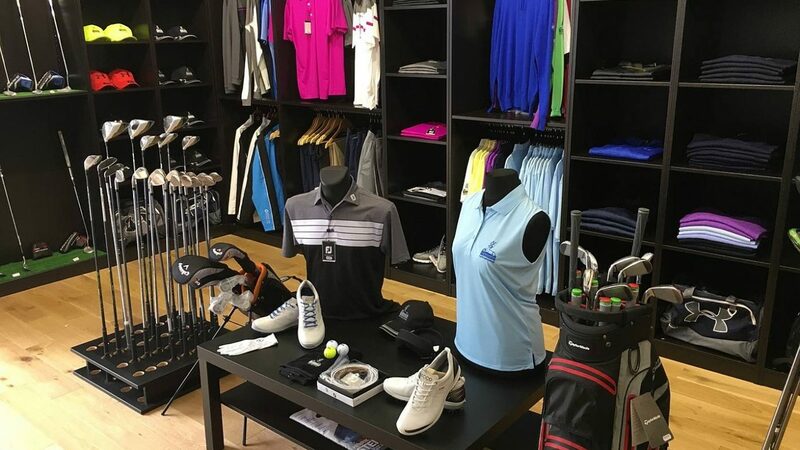 Before playing, there is a practice range with free balls provided and also 6 practice nets, 2 practice putting greens and a chipping area. All in all Hartsbourne is well described as a hidden gem. Bespoke society days but prices range from £45-£115pp depending on requirements. WD23 1JW Bushey is close to Watford. Buggies available to hire with GPS, 3d flyovers and scorecards. Free Visitors APP with GPS, 3D flyovers and scorecards. 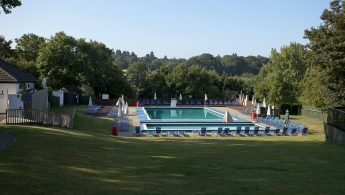 Heated outdoor swimming pool in the summer months, 2 full size snooker tables, Sauna, first class restaurant and separate golfers café/ bar.